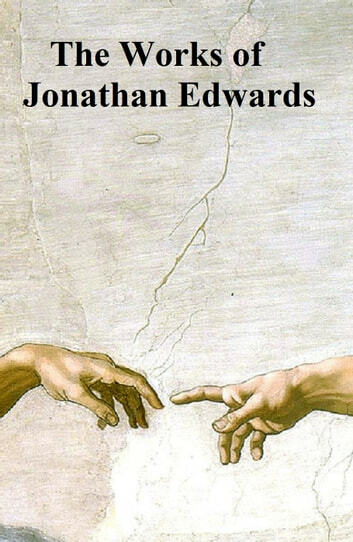 According to Wikipedia: "Jonathan Edwards (October 5, 1703 March 22, 1758) was a colonial American Congregational preacher, theologian, and missionary to Native Americans. 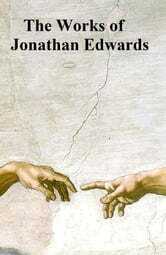 Edwards "is widely acknowledged to be America's most important and original philosophical theologian". His work is very broad in scope, but he is often associated with his defense of Calvinist theology, the metaphysics of theological determinism, and the Puritan heritage. His famous sermon "Sinners in the Hands of an Angry God," emphasized the just wrath of God against sin and contrasted it with the provision of God for salvation; the intensity of his preaching sometimes resulted in members of the audience fainting, swooning, and other more obtrusive reactions. The swooning and other behaviors in his audience caught him up in a controversy over "bodily effects" of the Holy Spirit's presence."